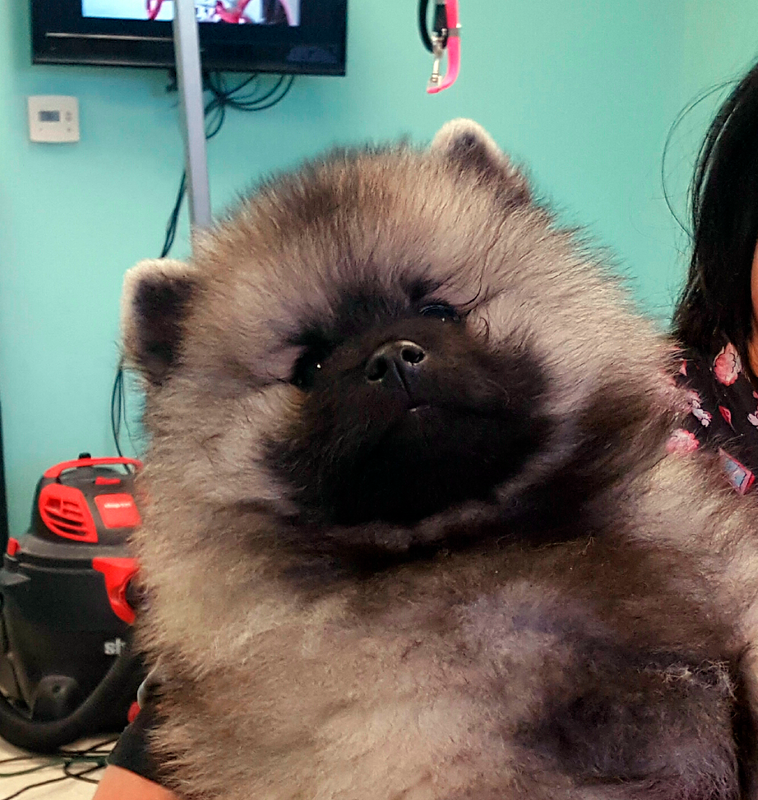 Trace finished Number 2 Owner Handler Keeshond for 2018. 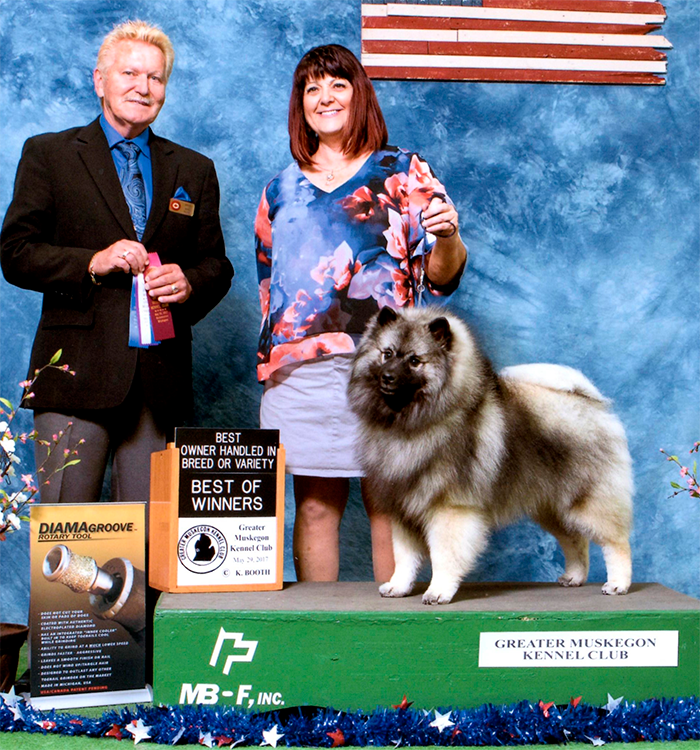 Trace winning another Owner Handler Reserve Best In Show after winning an Owner Handler Best In Show the same weekend! 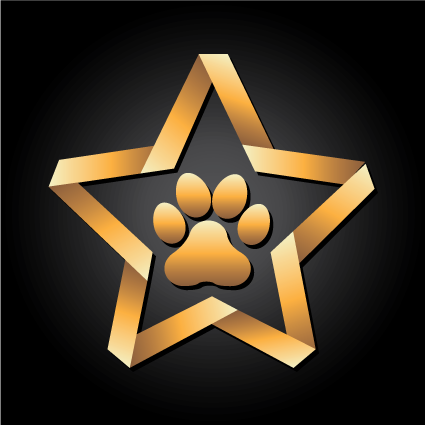 Trace is now a Grand Champion and had a day of a lifetime! 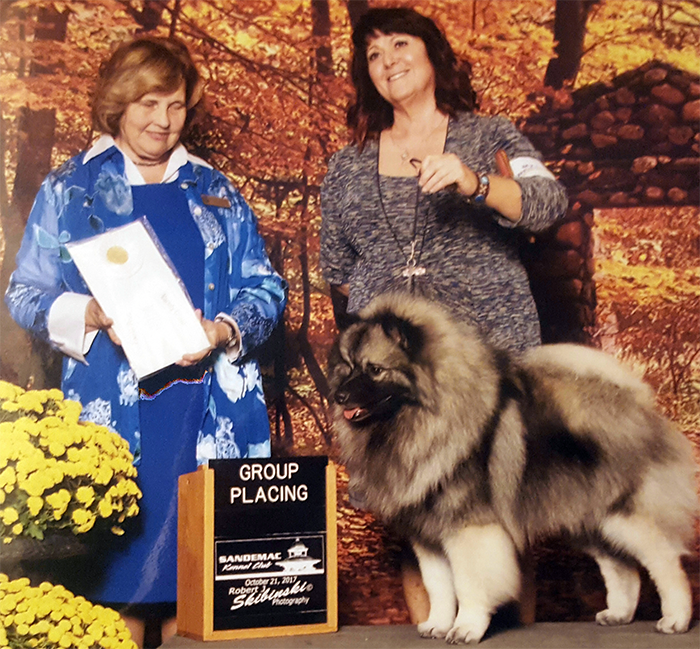 He won the Great Lakes Keeshond Club of Michigan Specialty (BISS) and then went on to when the Group and Reserve Best In Show (RBIS)! 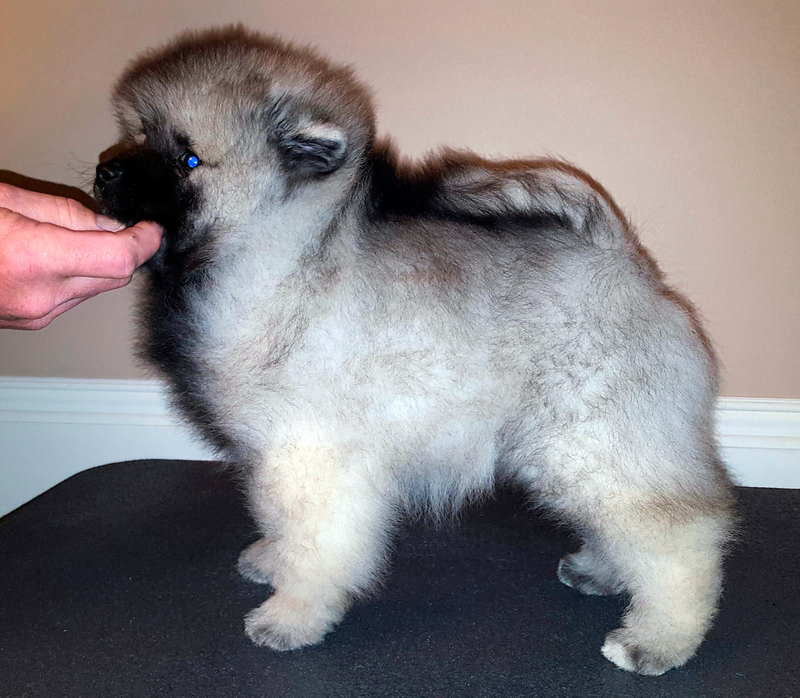 We could not be more excited about this young dog! 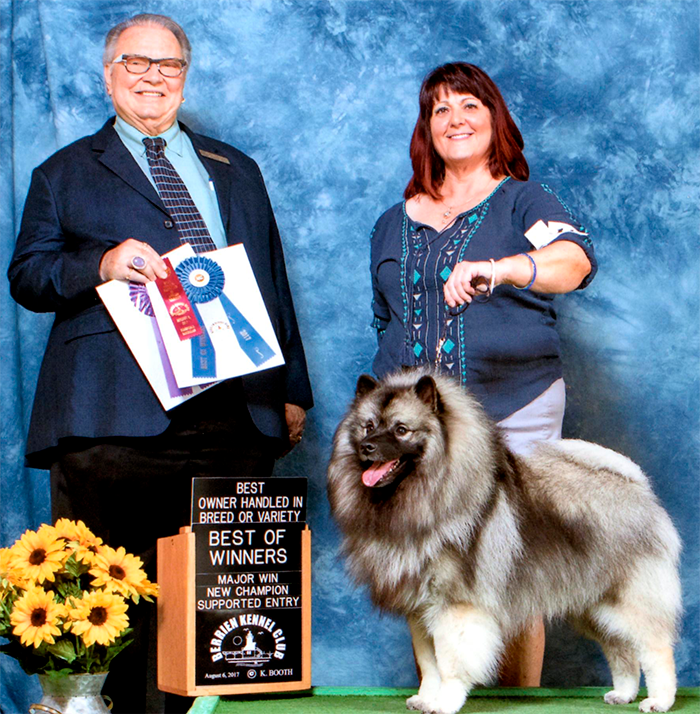 Along the way Trace has also picked up two Owner Handler Best In Shows and three Owner Handler Reserve Best In Shows. Trace finishing his championship at 10 months old with four majors, this one a five point major at a Supported Specailty, after winning a Best In Sweeps the same weekend. 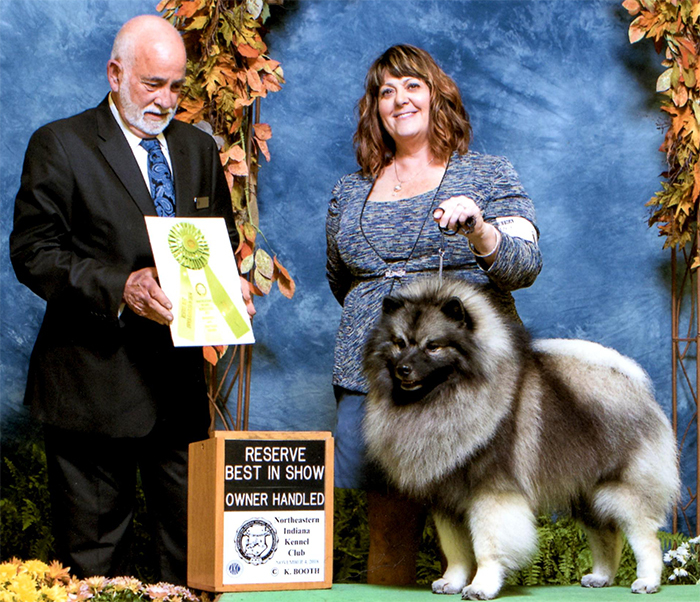 Trace finished off the weekend with an Owner Handler Reserve Best In Show! 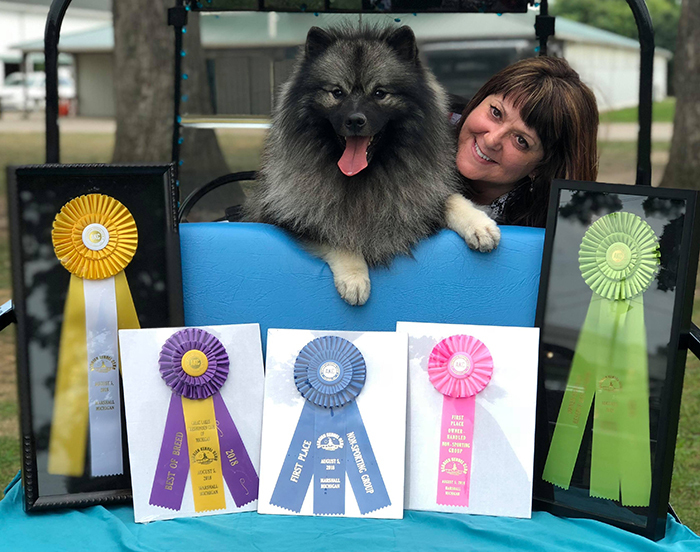 Trace’s first show win photo!